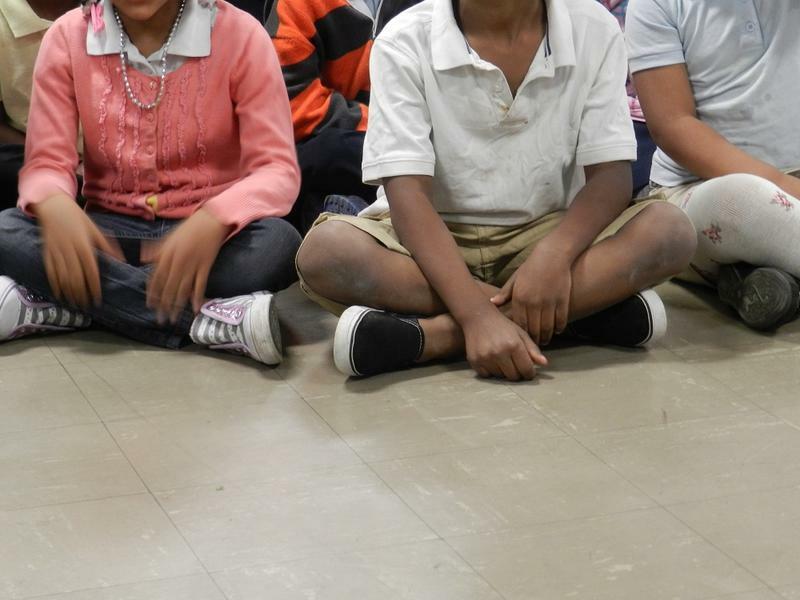 Anxiety in children is on the rise. Dr. Julie Braciszewski, a clinical psychologist and director of Monarch Behavioral Health in Bloomfield Hills, joined Stateside today to explain what causes anxiety, how to recognize it in children, and why treating anxiety that's reached a clinical threshold is important. "Anxiety disorders in childhood – obviously we all grow up," she said, "they turn into different, more complex, more entrenched anxiety disorders as adults, as well as depression, substance use and abuse – we can see the writing on the wall very early." Listen above. 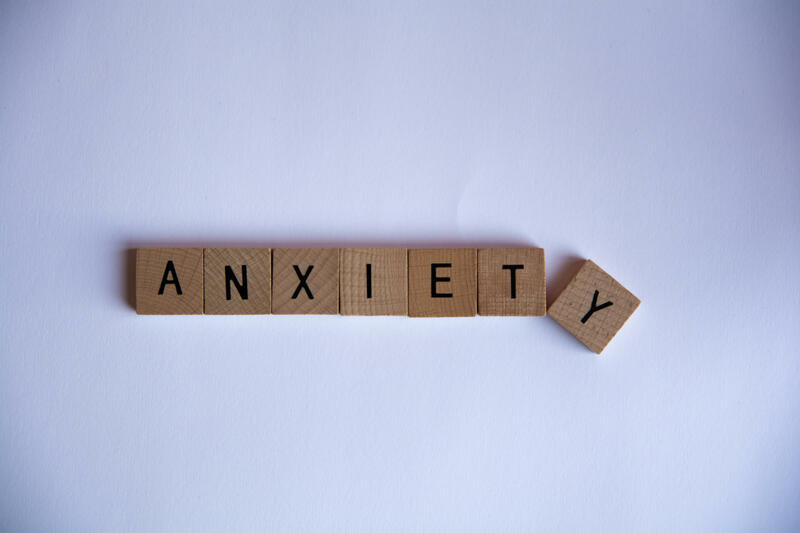 You'll hear how children with anxiety are often mislabeled as "oppositional or defiant," and what might be behind the "epidemic increase" of anxiety disorders in people below the age of 18. Stateside originally broadcast this story on Oct. 2, 2017. Stateside’s conversation with Spencer Walz, who struggled with anxiety and depression. He's a volunteer with NAMI Michigan, the National Alliance on Mental Illness. Spencer Walz began struggling with anxiety back in grade school. Now 25, he speaks from hard-won experience when he talks about helping young people struggling with mental health issues, and how best to help them overcome fears that talking about it will cause additional problems.